Download TikTok musical.ly app for android. What is TikTok? TikTok is the former musical.ly app. Tik Tok including musical.ly is a social media app for live broadcast, creating and sharing videos. Add music and special effects to your videos and then share them with friends and followers. You can also save videos for later playing. You can make funny videos with image filters, time lapses, control the speed or rewind, and other effects. Along with this add a song to your video from your smartphone. Browse internet to find a suitable one to make it unique and appealing. Tik Tok / musical.ly has super easy and quick editing. You have image filters, speed control, time lapses, rewind, and other effects ready to use. Follow funny people to watch tons of interesting videos at any moment. Tons of funny videos are shared within the app community. Trending videos, hashtags and people can be browsed on web too. It is known as musical.ly or Douyin / musically in China. A beginner's guide to TikTok on Wired is a great read for new users. You can also check out TikTok tips on safety online. How to Download TikTok (Musical.ly) Videos on Android? TikTok has a built in option to download videos but it is limited to friends and following. There are a lot of apps like Video Downloader For tik tok which can be used for this purpose. Many method for downloading videos from Tik Tok are available, but I suggest you to check out How to download videos from TikTok (Musical.ly) Videos on Android guide by Guiding Tech. What is TikTok musical.ly? You can browse media content about TikTok musical.ly on Pinterest, where great images are added every day. 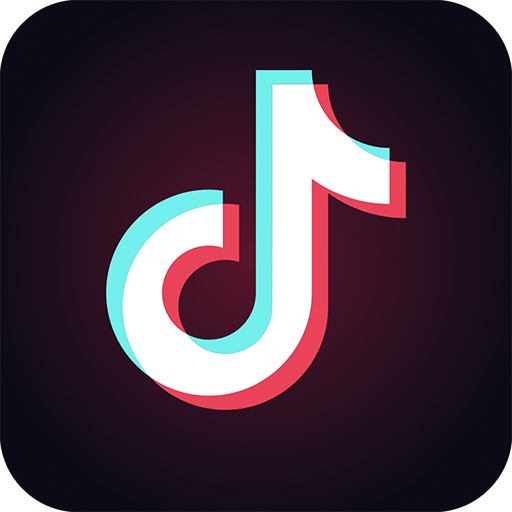 Watch how to install and use TikTok musical.ly videos on YouTube. You can also look for TikTok musical.ly app on Amazon Appstore.